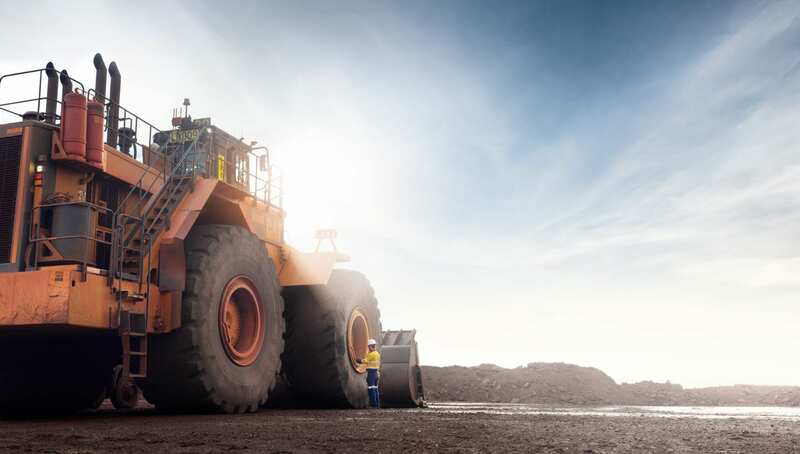 Mining operations are constantly challenged to maximise the efficiency of their equipment – including the tyres that ultimately carry the load. 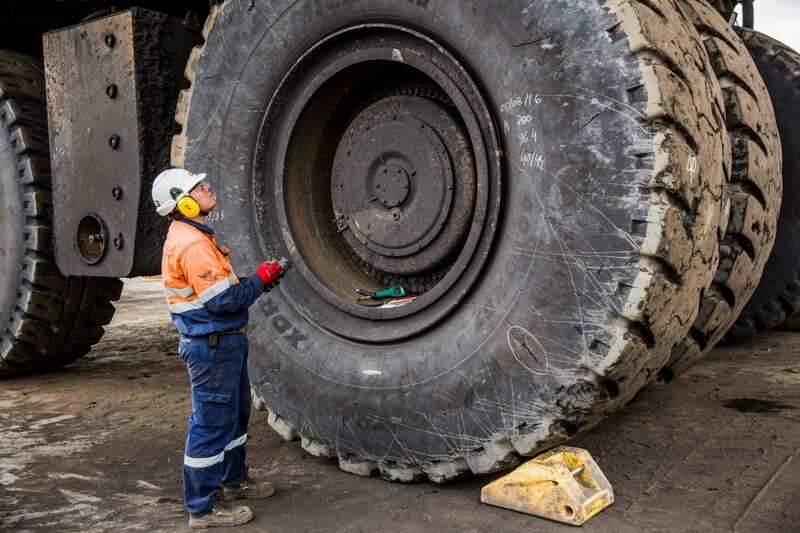 Kal Tire has the expertise to deliver fully on this front, particularly since the recent purchase of Tyre Corporation, a leading mining tyre management and tyre supply company. With this acquisition came 900 team members, many of them skilled tyre technicians joining the already well-established Kal Tire Mining Group. While Kal Tire is an international mining tyre service and supply provider with 45 years of experience, serving more than 150 mines across five continents, Tyre Corporation built a reputation of expertly serving South Africa’s underground mines. In an interview at Electra Mining, Kal Tire’s Darren Flint – regional VP: UK, West Africa and VP: Tyre Lifetime Services – said the company brought its global standards and best practices for training, safety and culture while Tyre Corporation intimately knew its customers’ unique needs. 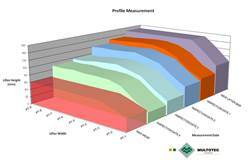 Together, as Kal Tire South Africa, team members are delivering an exceptional approach to maximising tyre performance. “At Electra this year, we have seen many existing clients come through to our stand to discuss new opportunities for their mines and share information about new projects on the way. It has also been really good for relationship building with our customers, especially outside the mine environment, which is always great,” stated Patrick Brown, Head of Sales and Marketing. 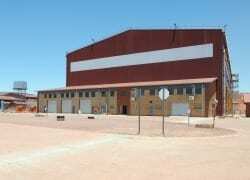 Kal Tire South Africa. He added, “Electra Mining provides the opportunity to engage with potential new clients, and allows the business to develop a number of good leads. “I am very confident that we will be able to turn the leads into sales, and it is pleasing because we have everything we have offered clients this week in stock and are able to provide services that will keep the customer happy. “For us, Electra Mining is very important – we will definitely be back for the next edition. It is important for our brand to be out there and in the market in this manner. It shows that we take our customers seriously,” Brown concluded. In the last two years, Kal Tire has expanded so much that coming back to Electra Mining was an absolute must and, given its expansion, the company made quite the impression at Electra this year. Day two focused on the launch of new technology and innovations at the show, with more than 60 products reviewed across three categories. Kal Tire’s Gravity Assist System (GAS) received top honours in the category of International Mechanical and Technology Innovation, mainly for its simplicity and effectiveness. 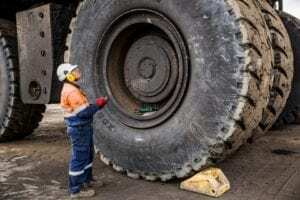 The average mining tyre has a lot of lug nuts. Until now, support for the hefty 36 kg torque gun came through the sheer brawn of the tyre technician. Today, the GAS essentially renders the activity and the torque gun ‘weightless’, making the process much more safe, efficient and precise. 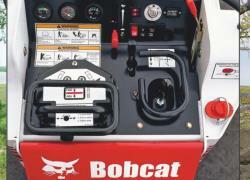 The system reduces common risks associated with torque gun tasks, including pinched fingers, muscle strain and fatigue. “We are very excited that our latest innovation, the GAS, has once again received this level of recognition,” said Peter Nilsson, manager: Innovation and R&D, Kal Tire’s Mining Tire Group. “We have a strong team that continually assesses and develops ideas that are sent to us from our team members on mine sites looking for better solutions.